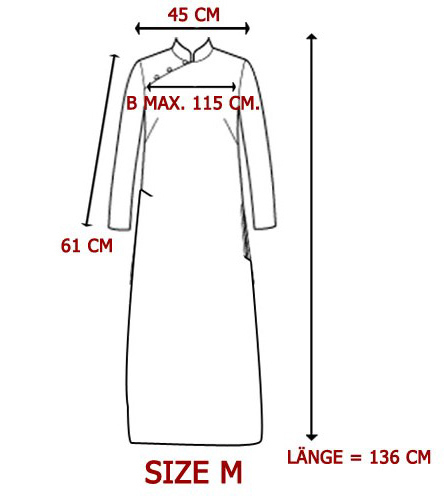 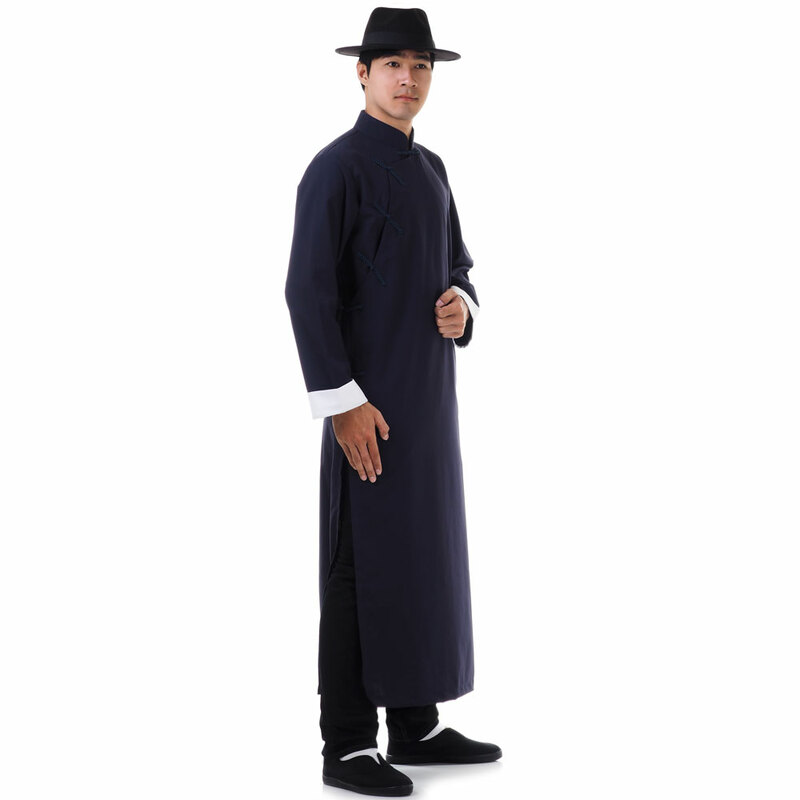 Men Robe Changshan Tai Chi Kung Fu Suit Martial Art Uniform. 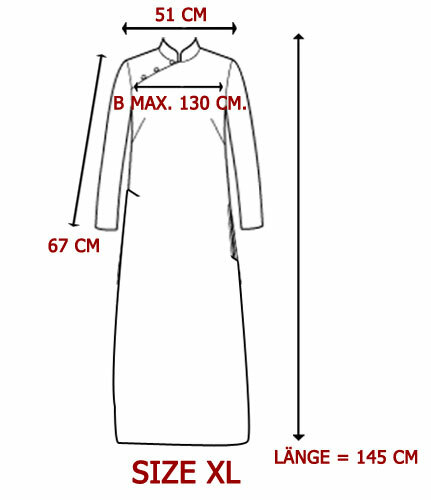 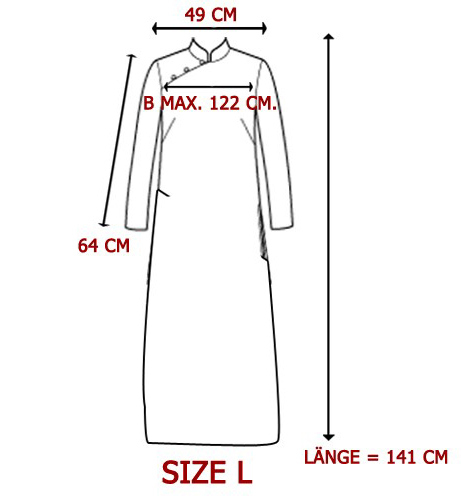 High quality 100% cotton kung fu robe Chinese style. 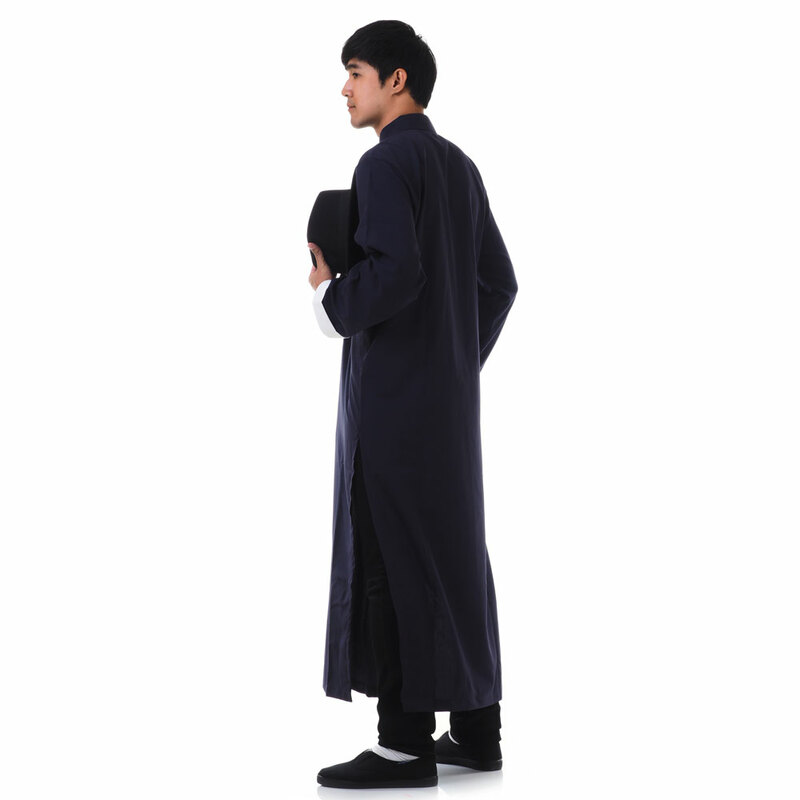 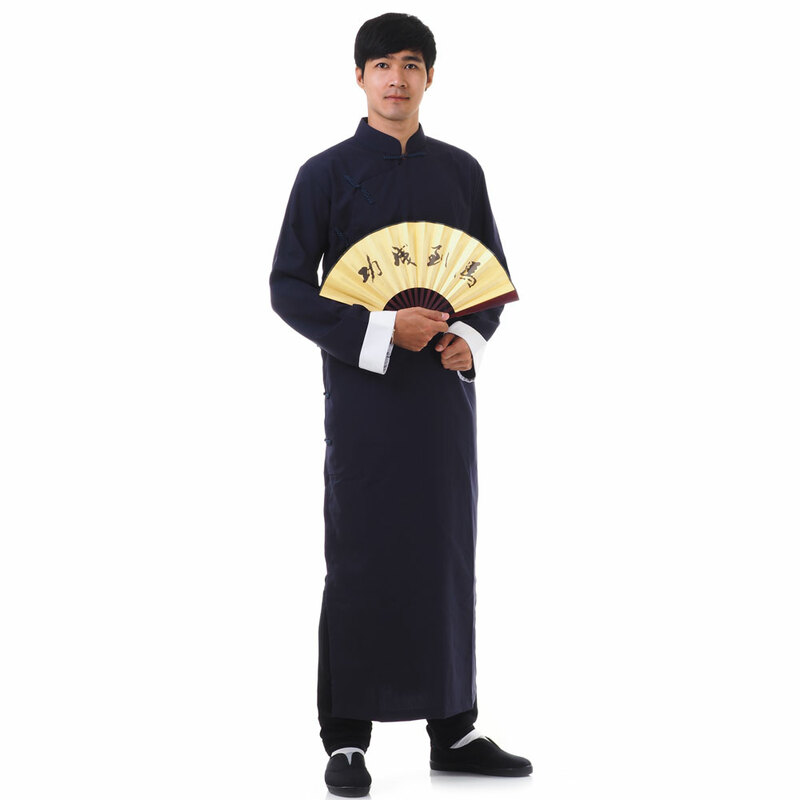 Package includes: 1 Navy blue kung fu robe.